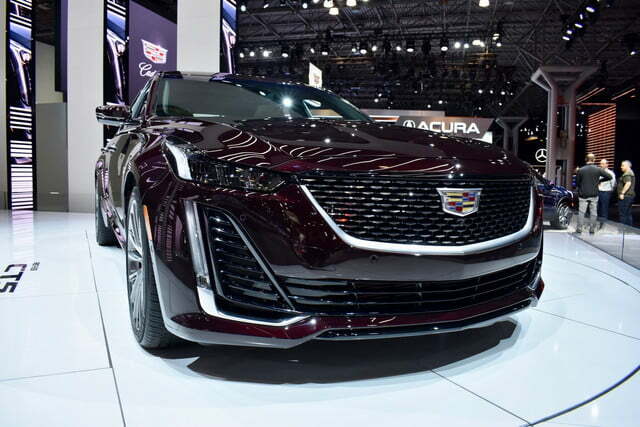 Cadillac is moving from New York City back to Detroit, but the General Motors luxury brand will unveil a new car at the 2019 New York Auto Show even as it continues to back its bags. 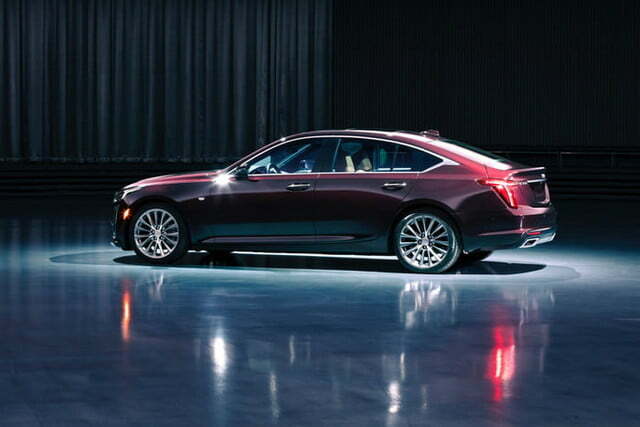 The 2020 CT5 proves Cadillac hasn’t given up on sedans. 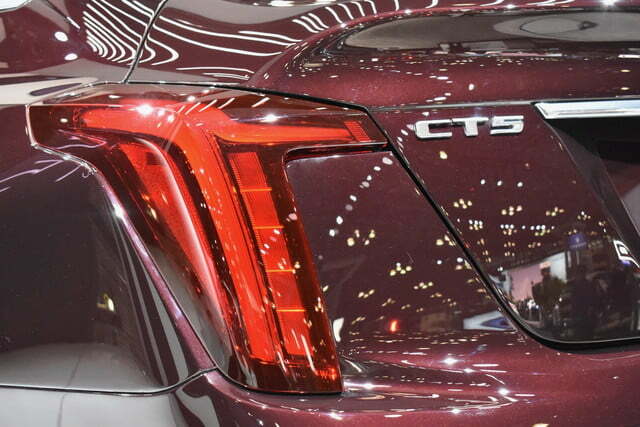 Cadillac calls the CT5 a compact car, but it sits between the current CTS and the ATS in size. 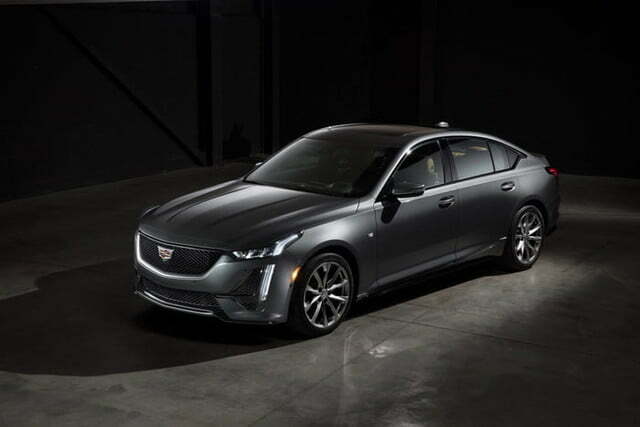 Since Cadillac reportedly has a smaller sedan called the CT4 in the pipeline, the CT5 will likely function as a CTS replacement regardless of how Cadillac describes it. 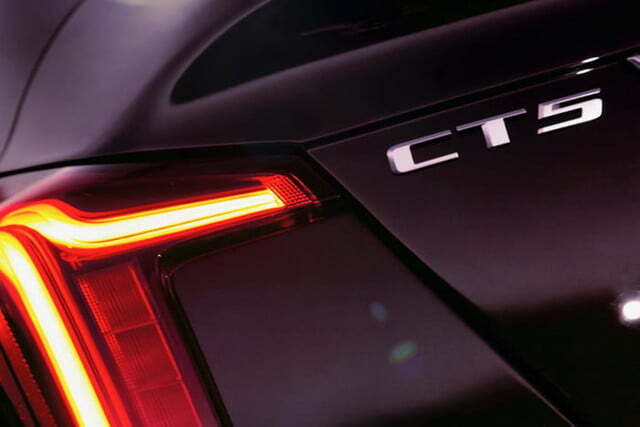 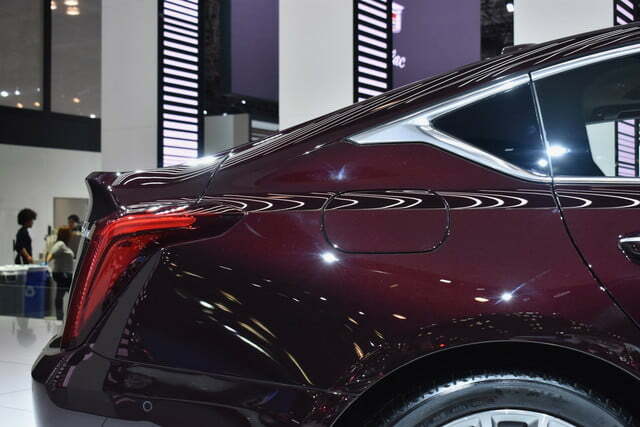 The CT5 bears a familial resemblance to the face-lifted CT6 sedan, as well as the Escala concept car. 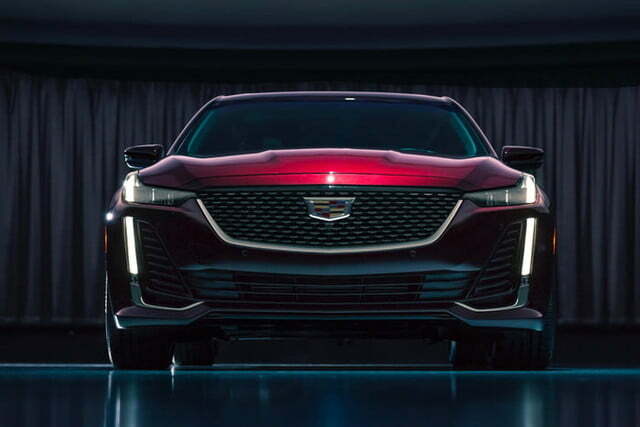 The exterior is a bit more restrained than that of the CTS, but certain design elements, notably the vertical lighting strips at the front corners of the car, carry over. 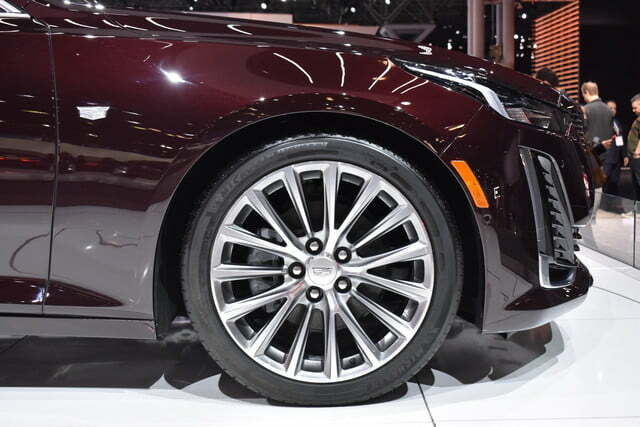 The car is based on an updated version of General Motors’ Alpha platform, meaning it gets standard rear-wheel drive (all-wheel drive will be available as an option). 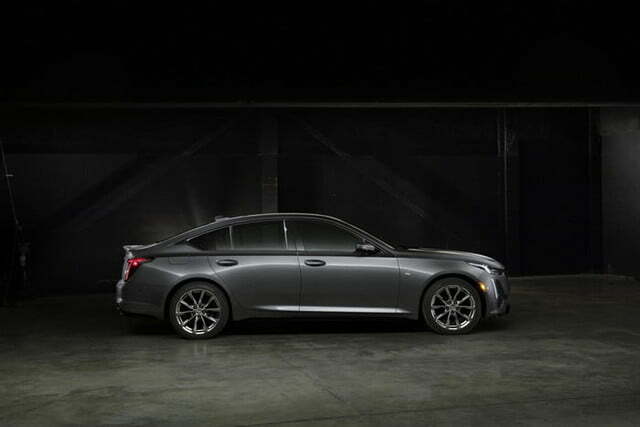 The standard engine will be a 2.0-liter turbocharged four-cylinder, making 237 horsepower and 258 pound-feet of torque. 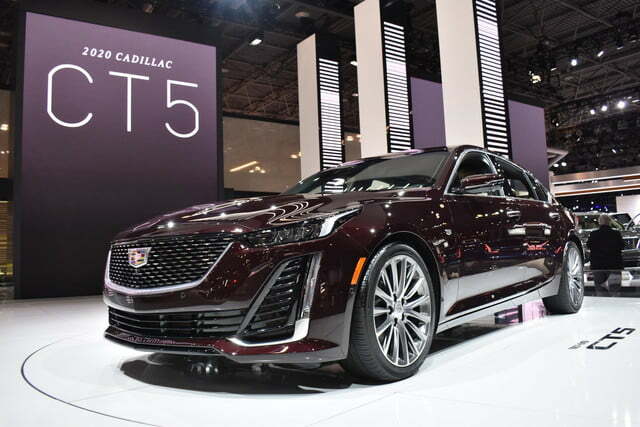 Cadillac will also offer a 3.3-liter twin-turbo V6, with 335 hp and 400 lb-ft. A 10-speed automatic will be the only available transmission. 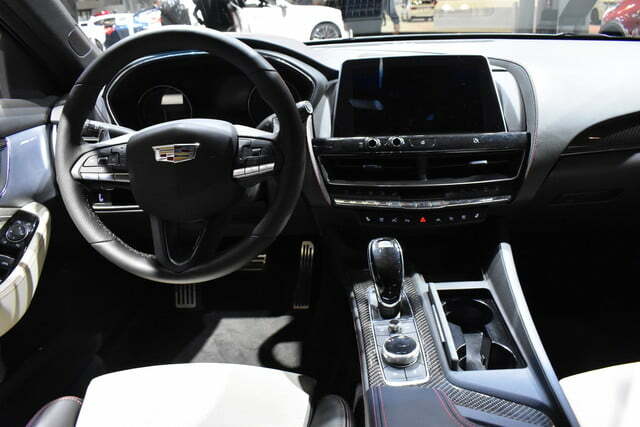 The CT5 gets Cadillac’s Super Cruise driver-assist system, which handles acceleration, braking, and some steering on clearly-marked highways. 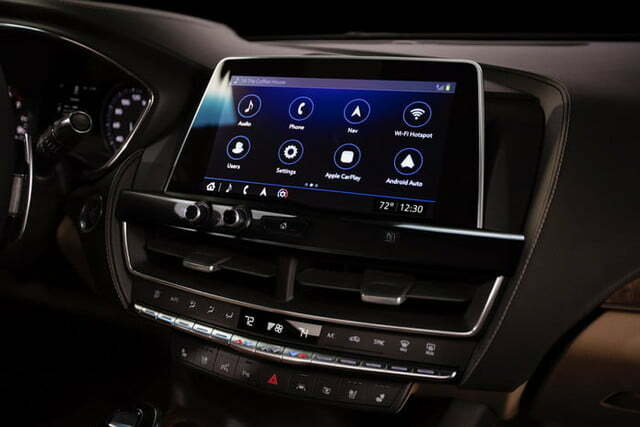 The infotainment system includes a 10.0-inch central touchscreen, rotary controller, and Apple CarPlay and Android Auto compatibility. 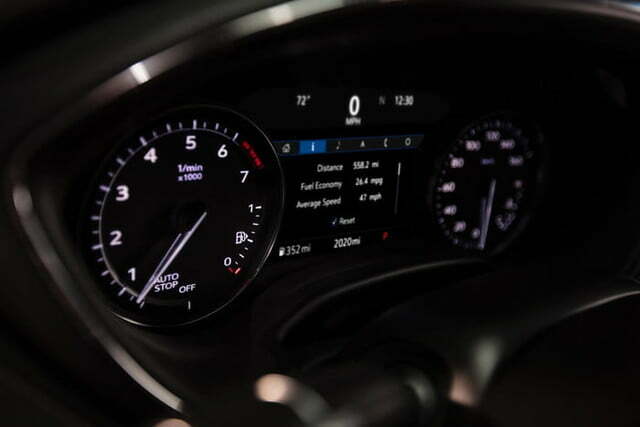 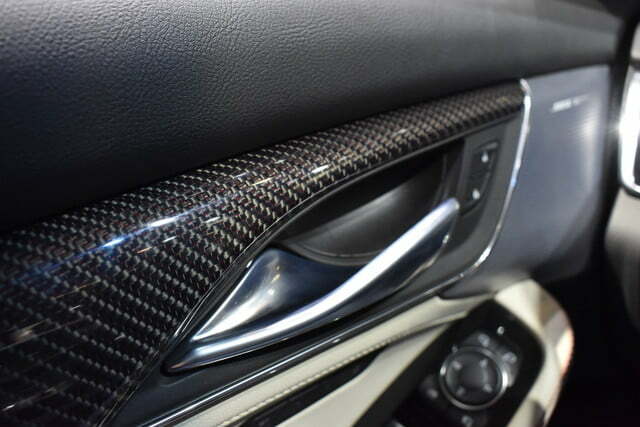 The driver also gets an 8.0-inch digital instrument cluster. 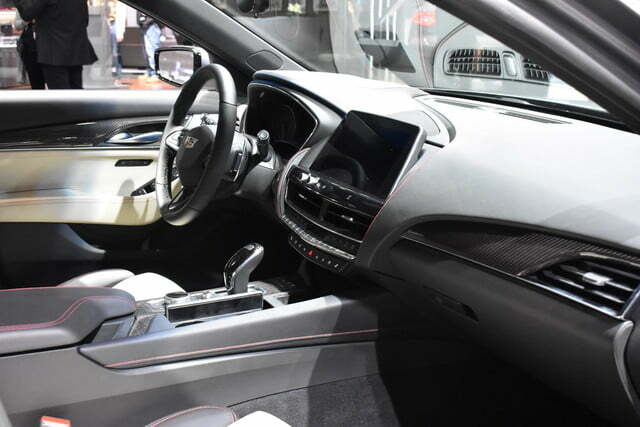 The CT5 will be built at General Motors’ Lansing Grand River factory in Lansing, Michigan. 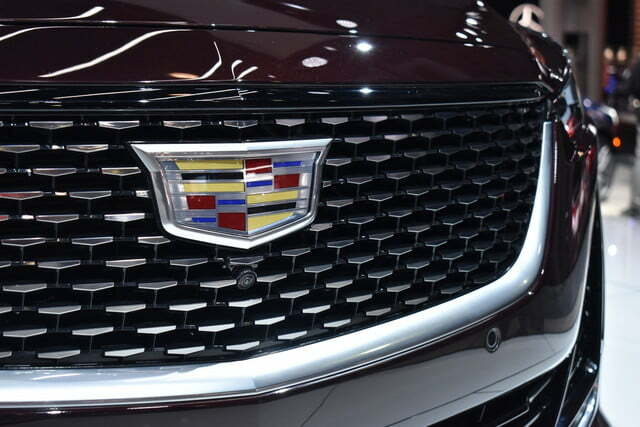 GM is in the midst of cutting staff, facilities, and vehicles, a move the automaker has said will help fund investments in emerging technologies like electric powertrains and self-driving cars. 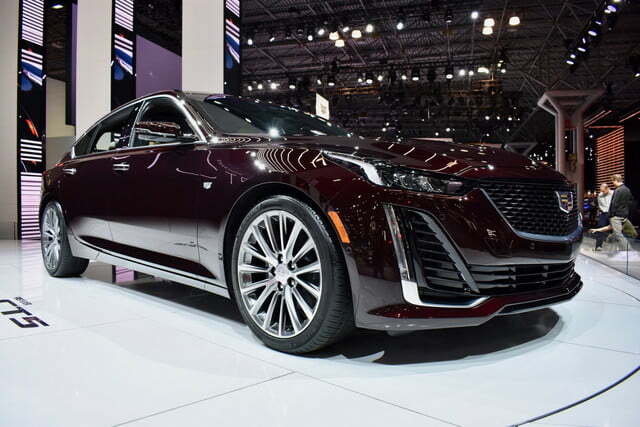 The Cadillac CT6 was initially announced as one of the models to be axed, but GM later gave it a stay of execution until January 2020. 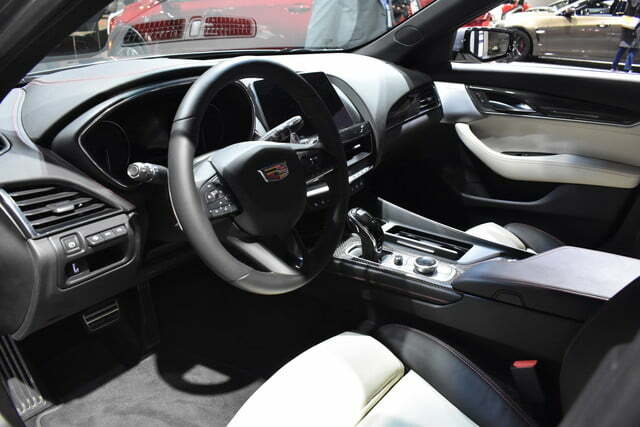 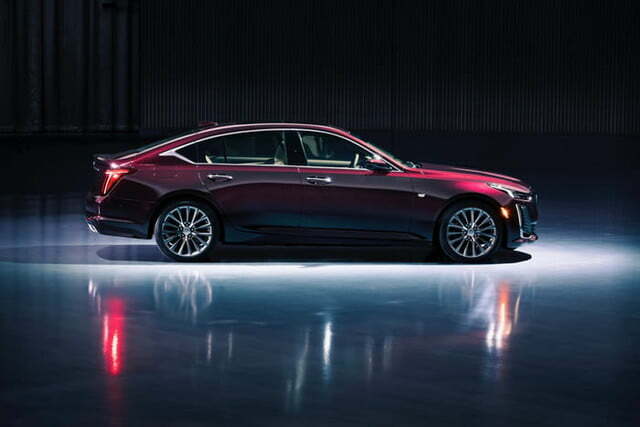 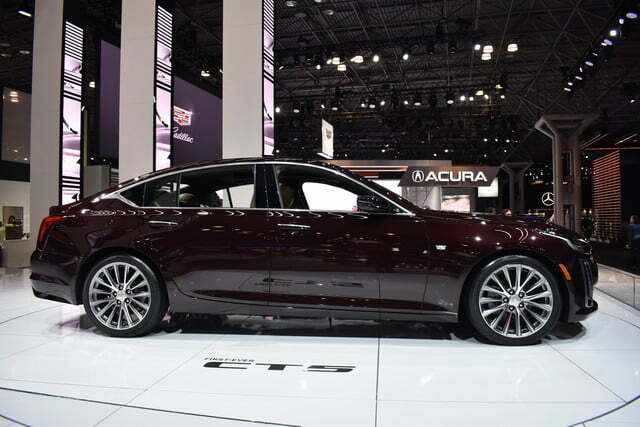 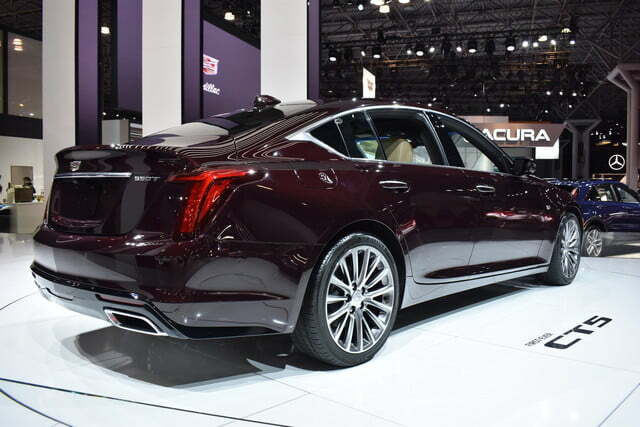 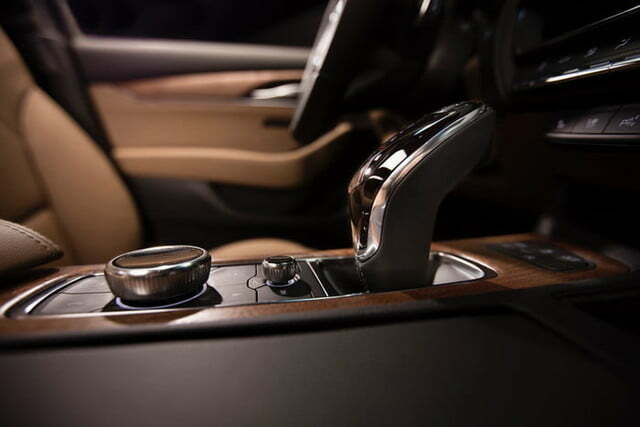 When it goes on sale this fall, the 2020 Cadillac CT5 will be available in Luxury, Premium Luxury, and Sport trim levels. 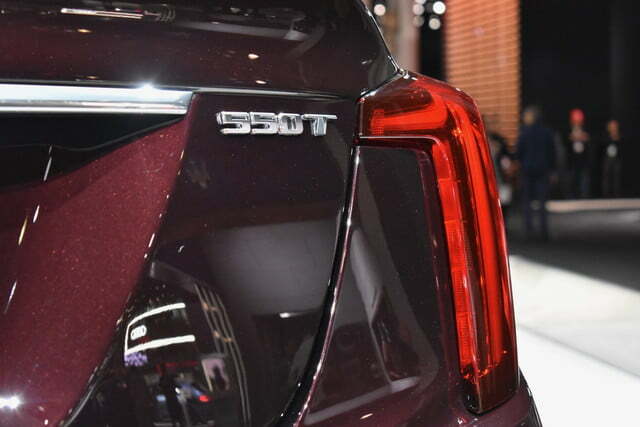 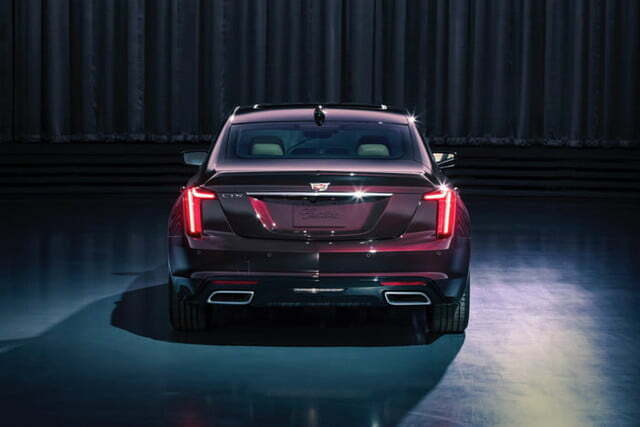 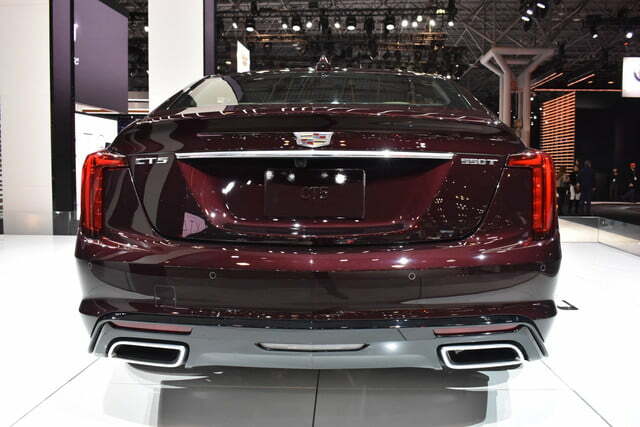 But Cadillac won’t reveal pricing until closer to launch. 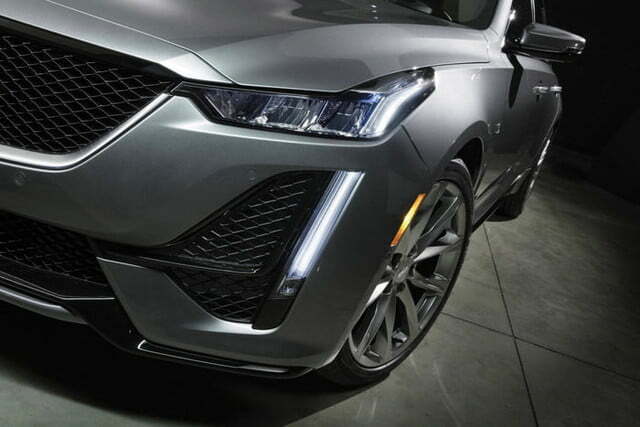 Cadillac has a few other new models in the pipeline. 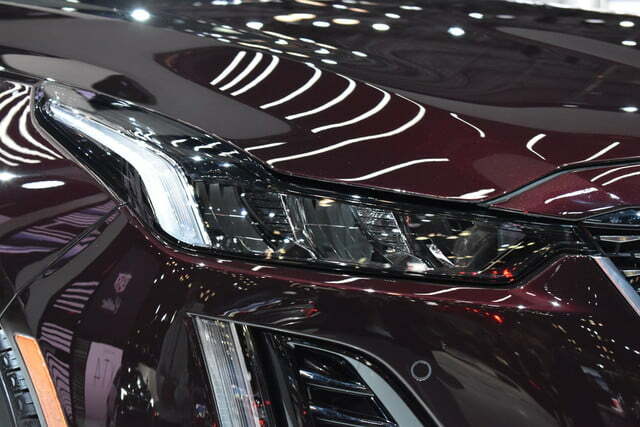 It’s expected to launch the smaller CT4 sedan soon, and is preparing to start production of the 2020 XT6 three-row crossover. 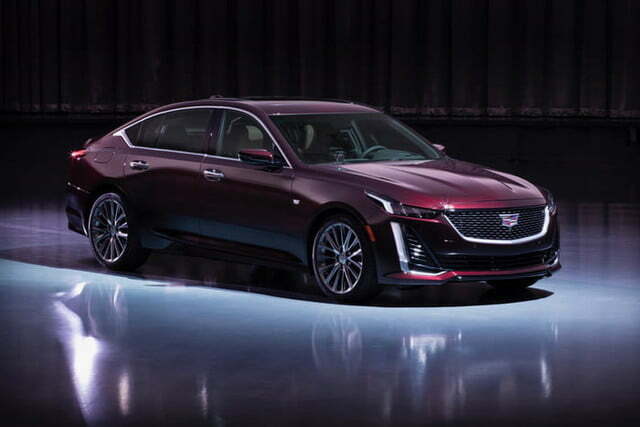 An electric Cadillac is also in the works, as the first step in GM’s plan to make Cadillac its leader for electric cars. 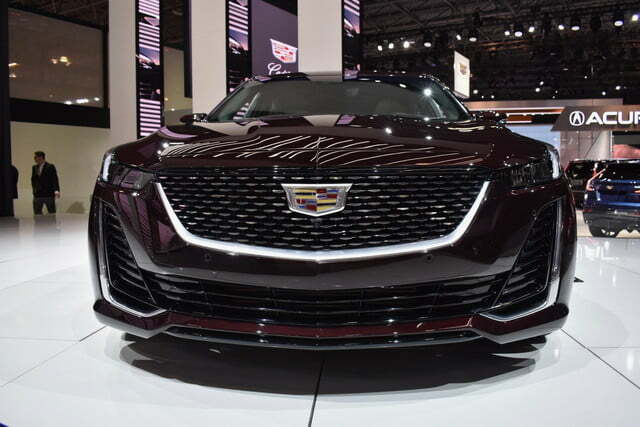 All told, Cadillac plans to launch a new car roughly every six months until 2021.